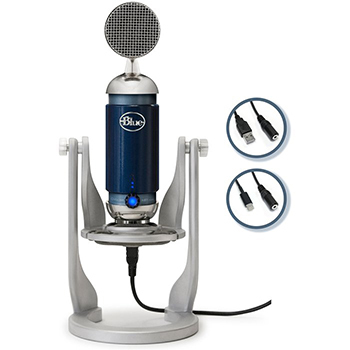 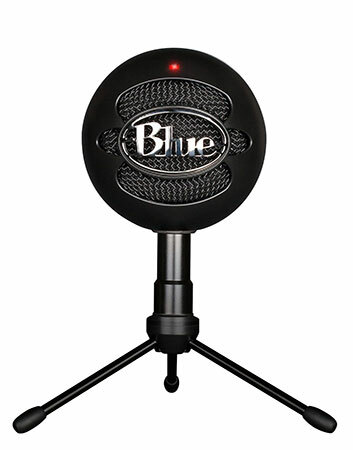 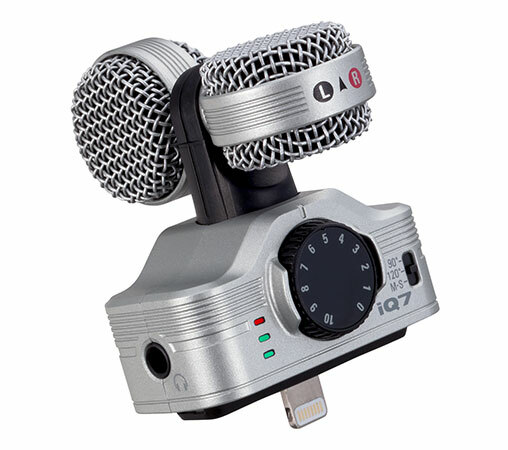 Meet the Snowball ~ the world's first professional USB mic. 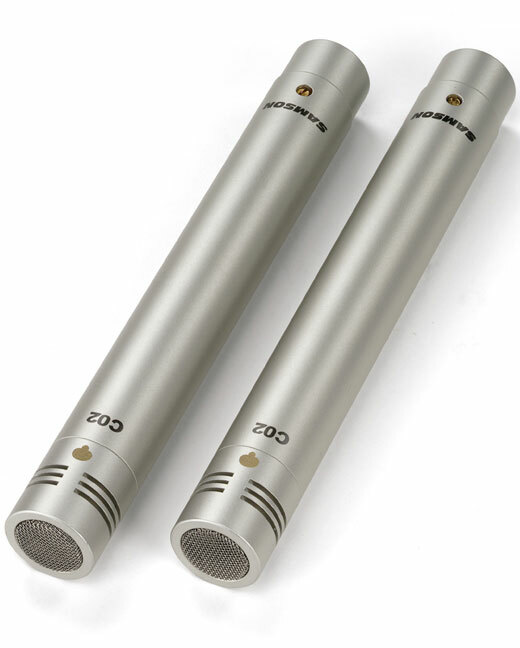 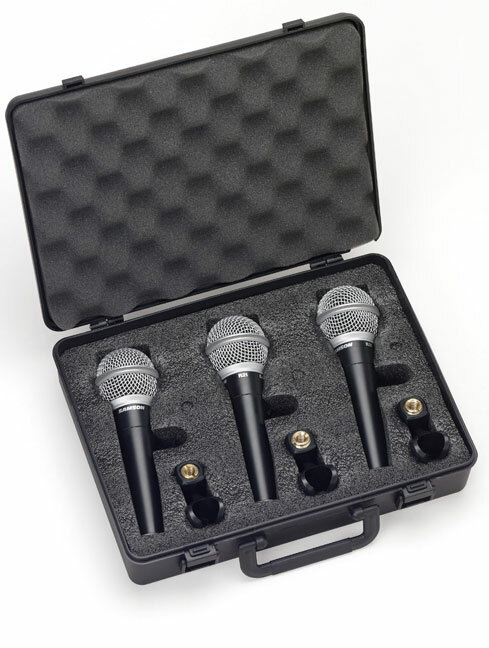 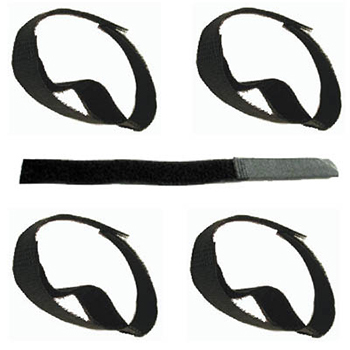 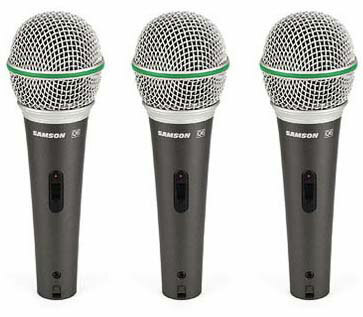 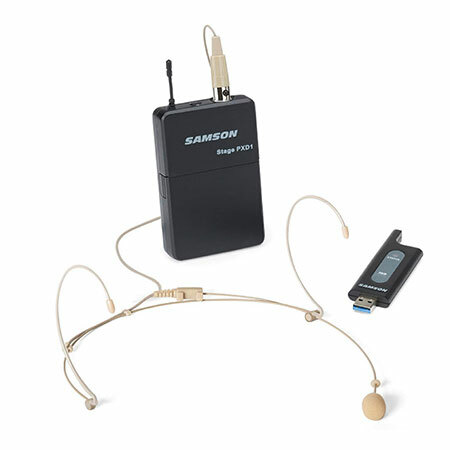 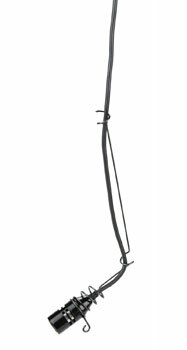 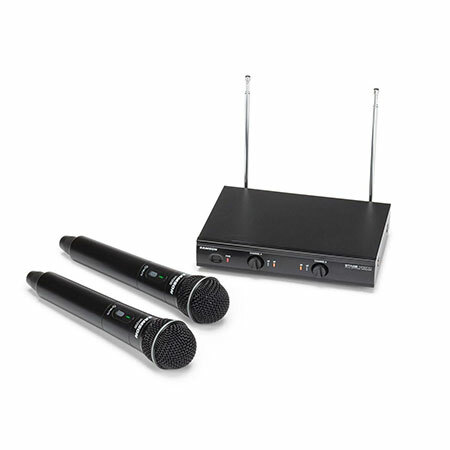 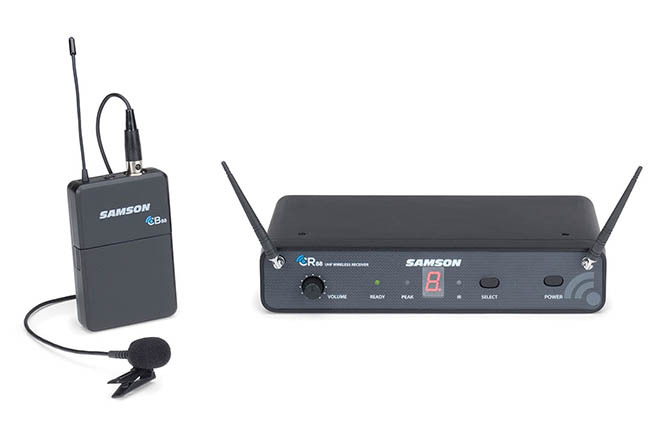 This very small microphone is designed to be suspended over choirs, instrumental ensembles, or stage areas for sound reinforcement and recording applications. 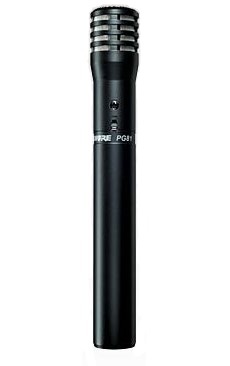 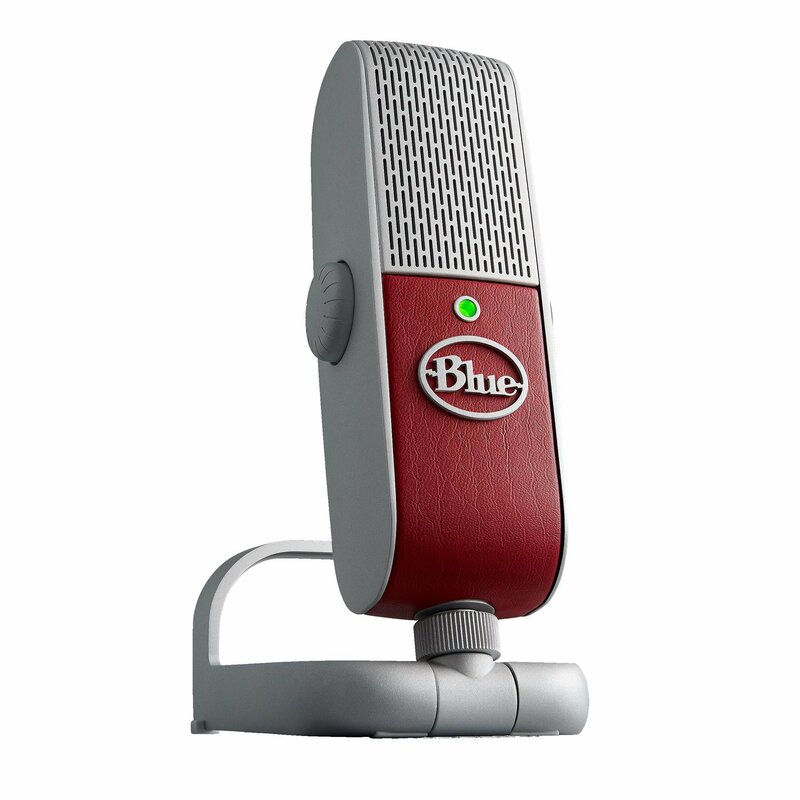 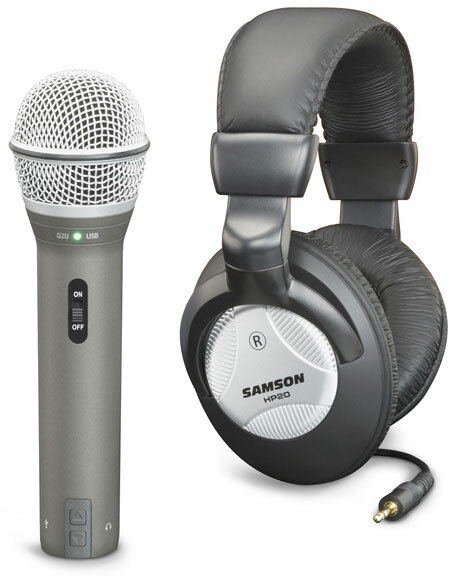 The Shure PG58 is a rugged dynamic cardioid microphone microphone (with on/off switch) tuned to accentuate the clarity of lead and backing vocals. 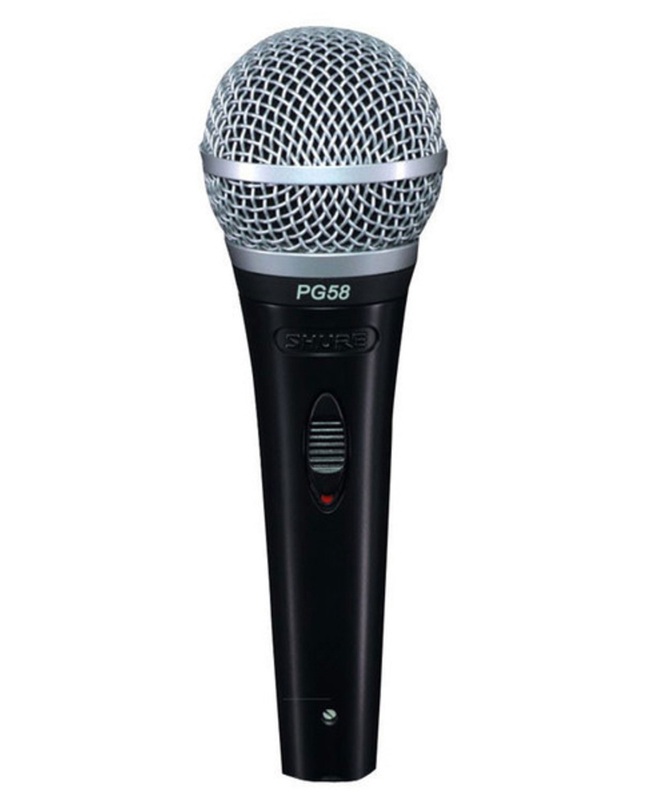 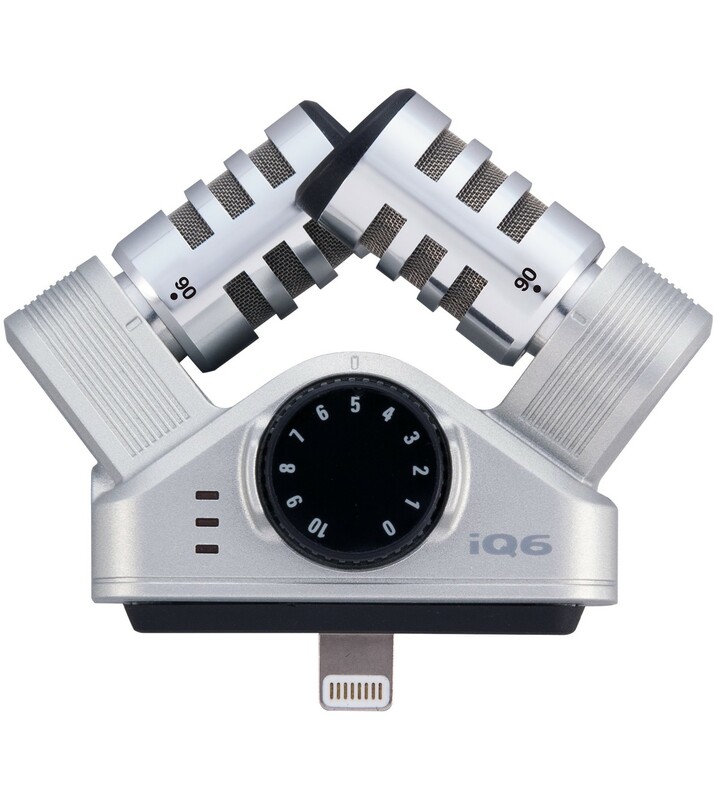 Offered in a convenient and cost-effective "three-pack," the Q6 gives you plenty of output and performance for a variety of situations.